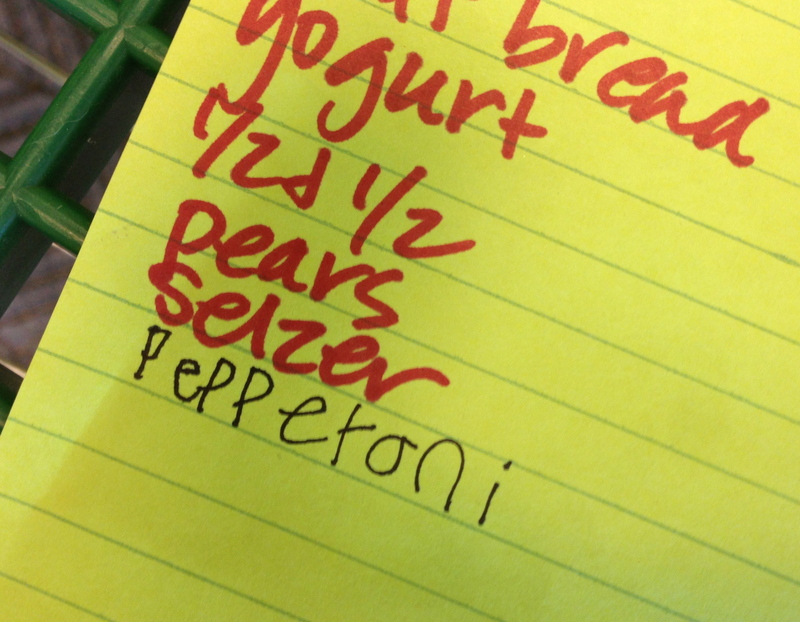 I found this amended version of my grocery list in the car. It not always easy to determine what he needs, but sometimes it’s crystal clear. What Wouldn’t I Have Missed?